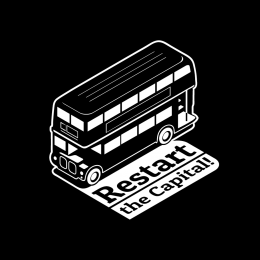 Join us as we travel to Barking and Dagenham for our next Restart Party on 25 November. Rose Lane, Dagenham, RM6 5NJ. We are pleased to say that this event is in partnership with London Borough of Barking and Dagenham, supported by Recycle for London as part of their wider work to encourage people to reuse and repair stuff. gadgets going longer but it is not a formal training course. It is first come, first served. There is no need to book and no charge. all relevant cables and leads.